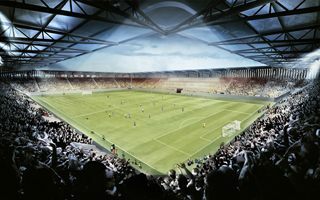 Green light from councilors means the 16,000-capacity stadium plan can go ahead again. 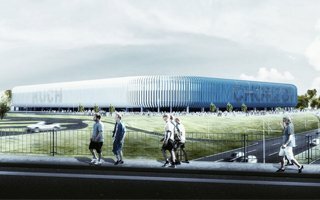 City hall expects groundbreaking in a year and delivery in 4 years. 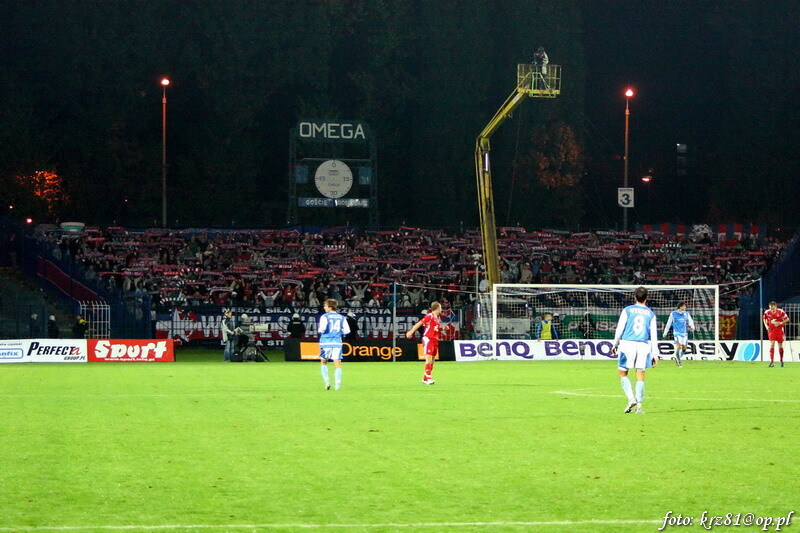 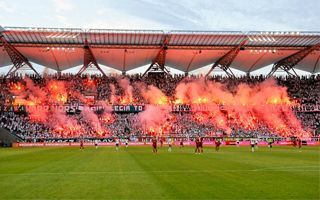 The turbulent tale of Poland's most decorated club may see a happy end. 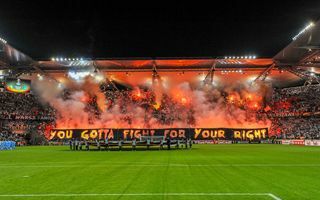 But not just yet. 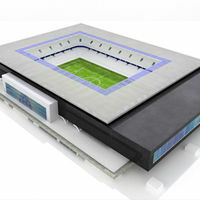 First, the city council needs to approve on pushing their new stadium forward. 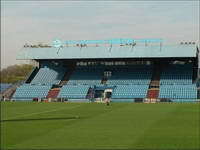 Decision will be made on Thursday. 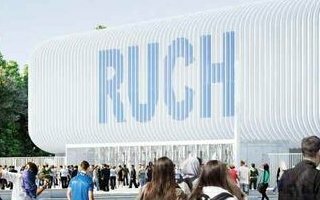 Earlier today council members voted in support of the city budget. 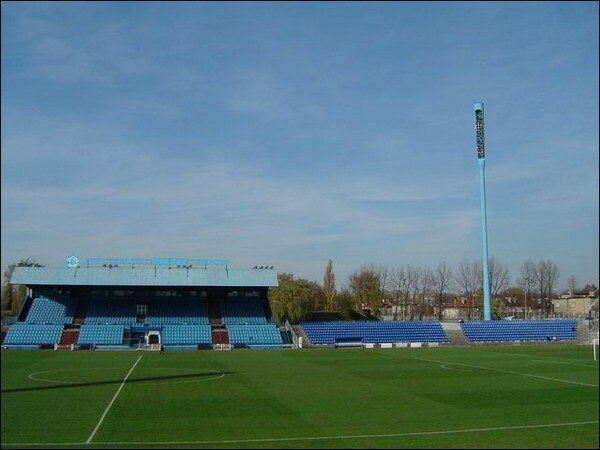 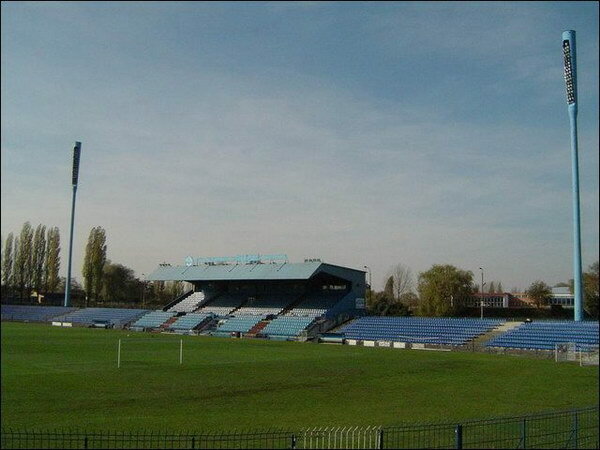 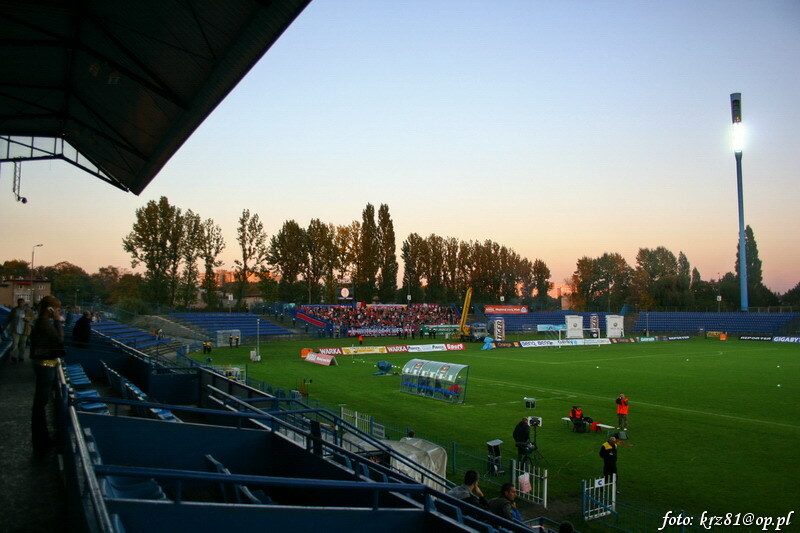 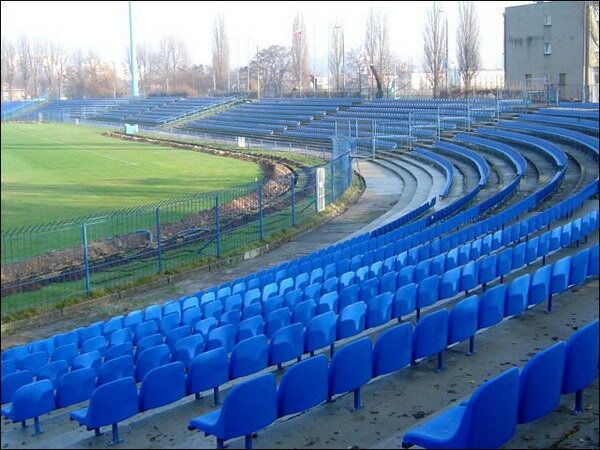 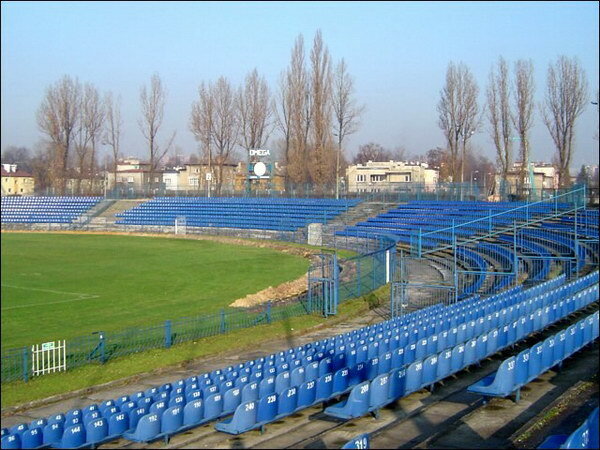 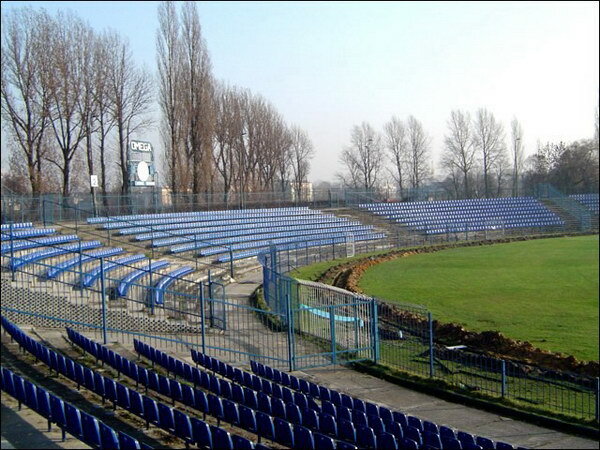 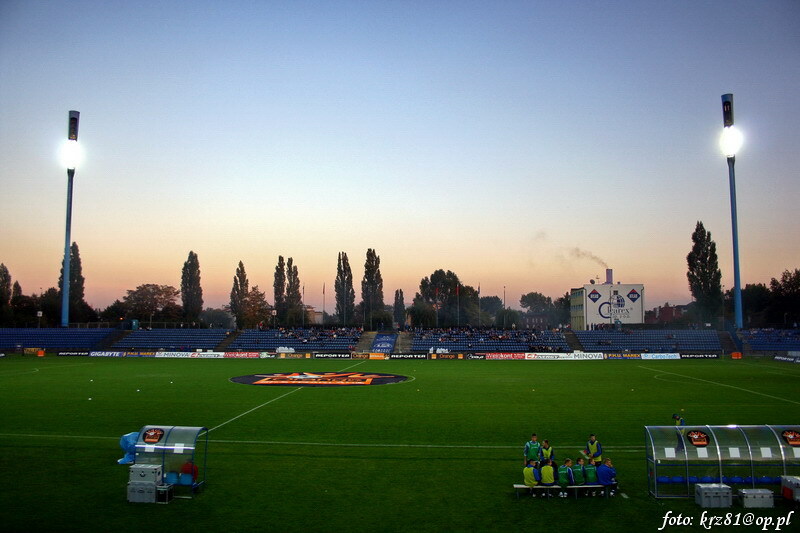 Enough money was secured to launch preparation works on the new Chorzów municipal stadium. 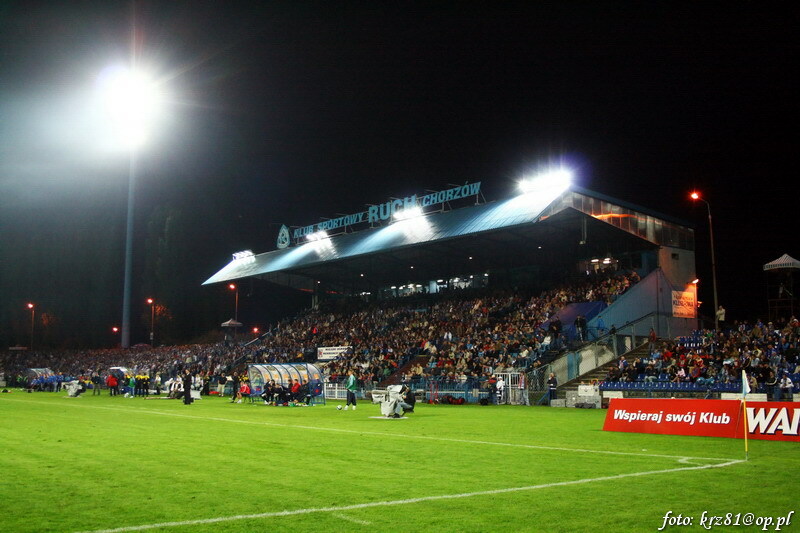 Local elections and pressure of supporters brought a major change for Chorzów. 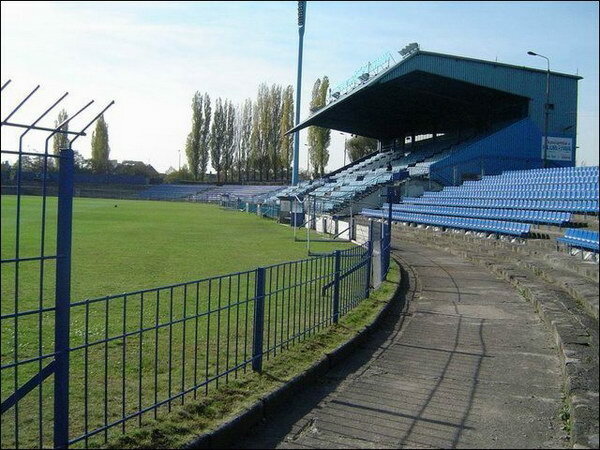 This Polish city returns to the idea of building a modern football stadium after a year of setback. 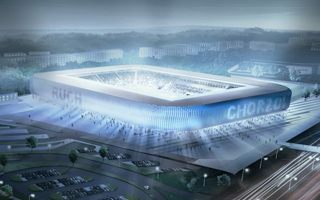 Polish Architectural Association presented design competition results for the new stadium of Ruch Chorzów, one of Poland's most famous clubs. 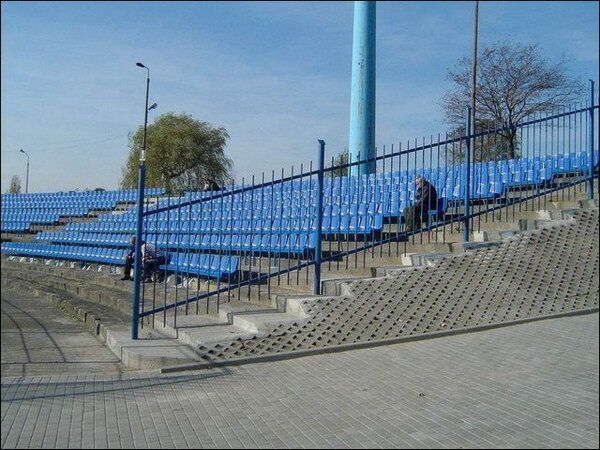 Simplicity won over innovation due to budget constraints. 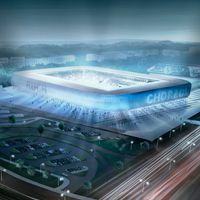 During yesterday's meeting between city and club officials with supporters a new vision for the future Chorzów stadium was presented. 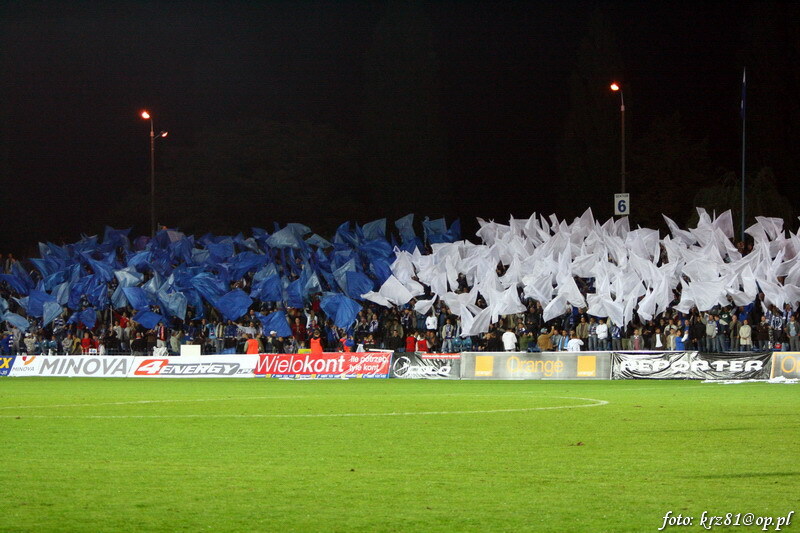 One stand after another a new 12,000-16,000 stadium can be built. 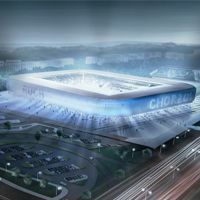 Groundbreaking could come in a year from now. 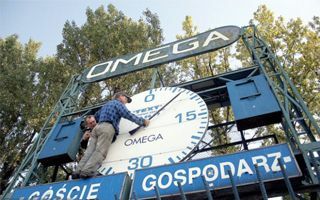 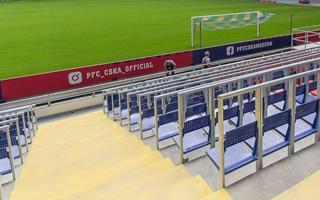 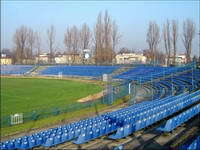 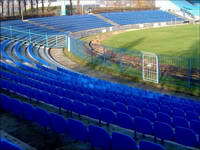 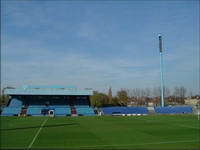 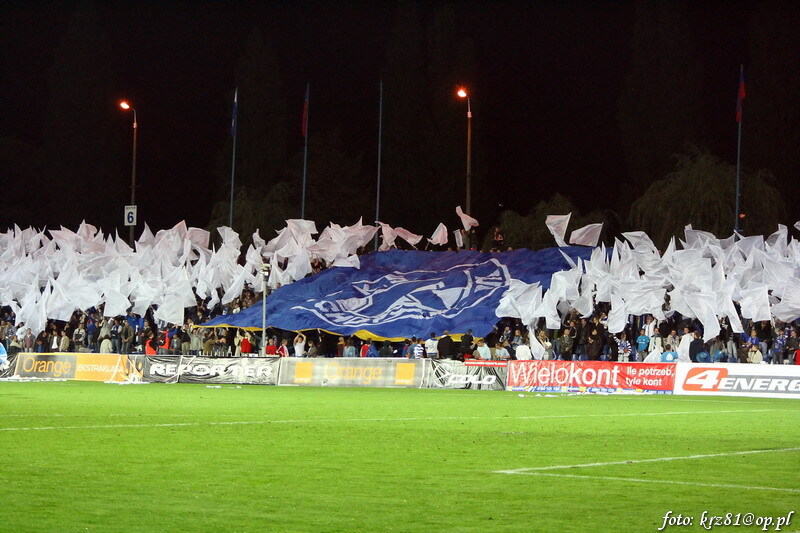 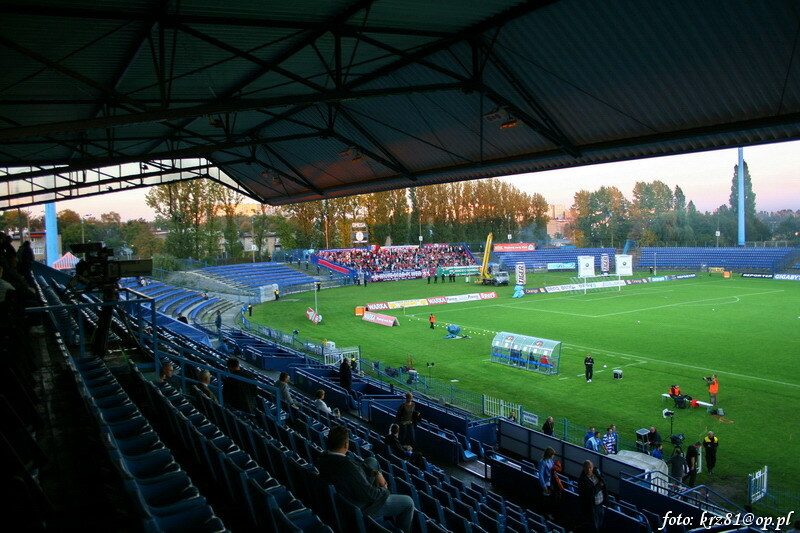 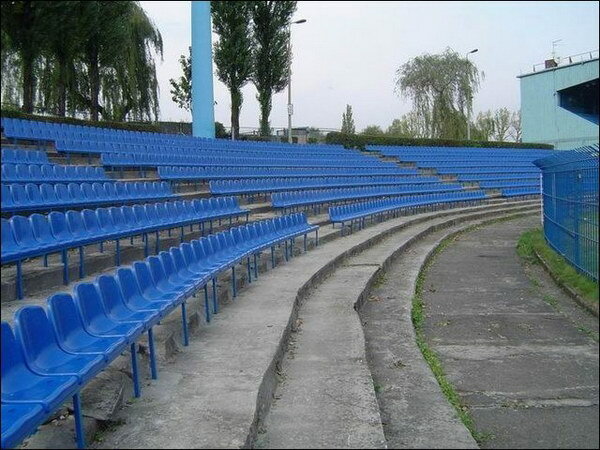 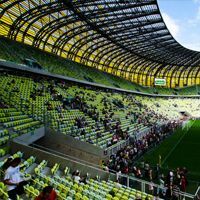 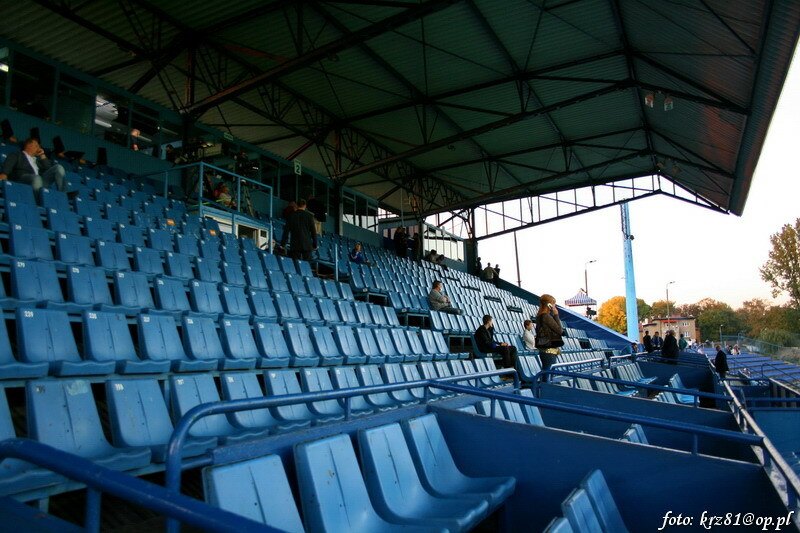 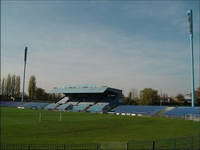 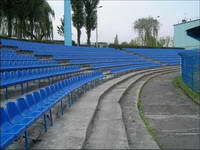 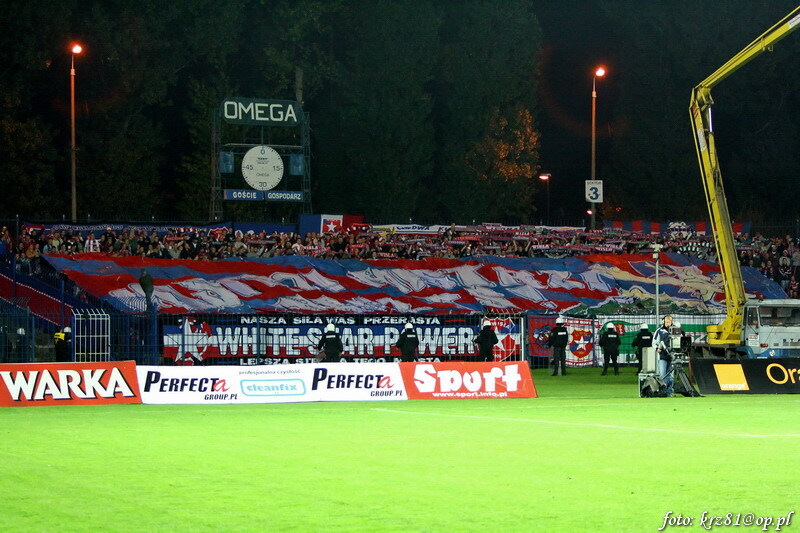 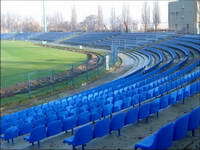 13.08.2012 Poland: New 20,000-seater for Chorzów? 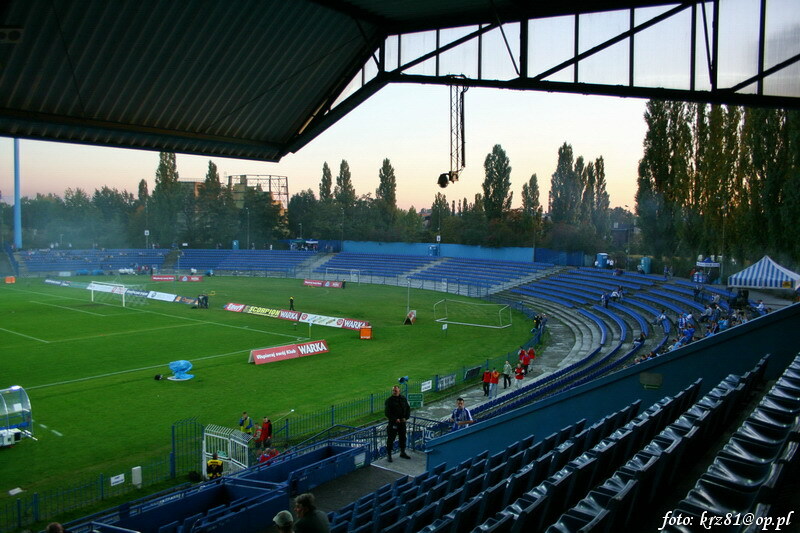 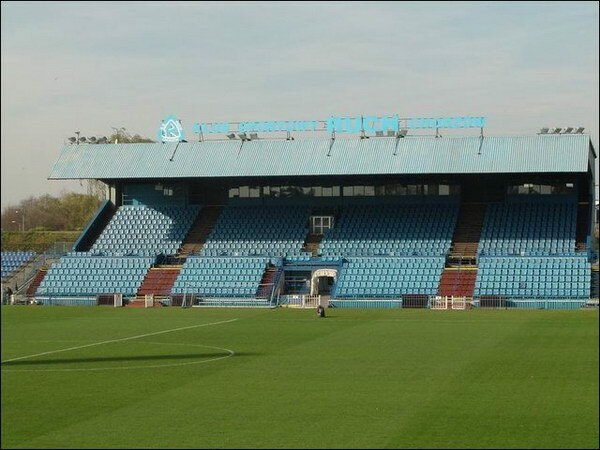 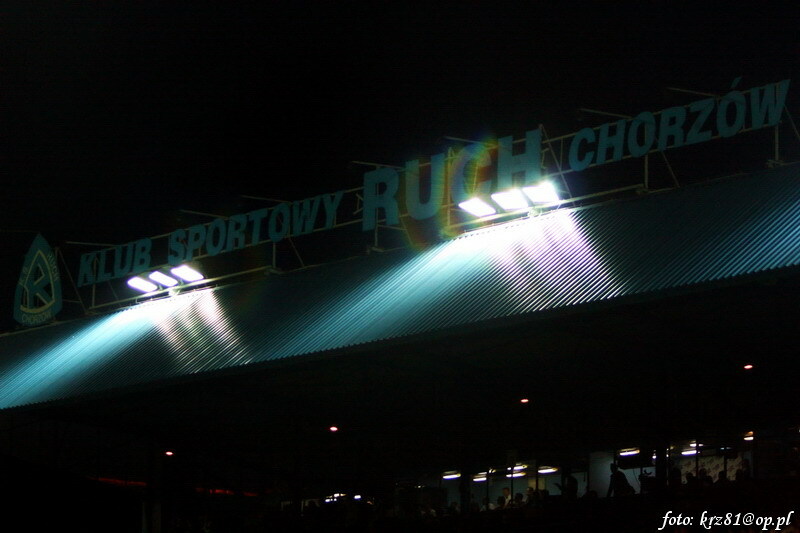 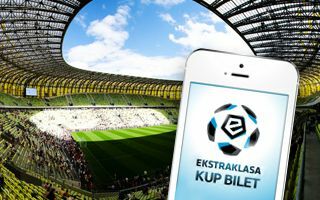 A massive 55,000-seat stadium is still under construction, but municipality declares the will to build a new, much smaller one only for the premier league side Ruch Chorzów.